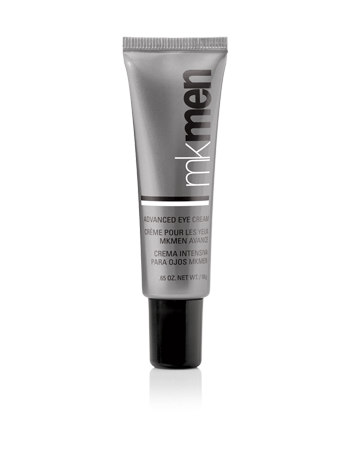 MKMen® Advanced Eye Cream is a lightweight, oil-free cream that contains skin conditioners. The eyes tend to be among the first areas of the face to show visible signs of fatigue, stress and sun damage. So everything from dark circles to puffiness, from fine lines to wrinkles are right there staring back at the world. But there is something you can do about it. 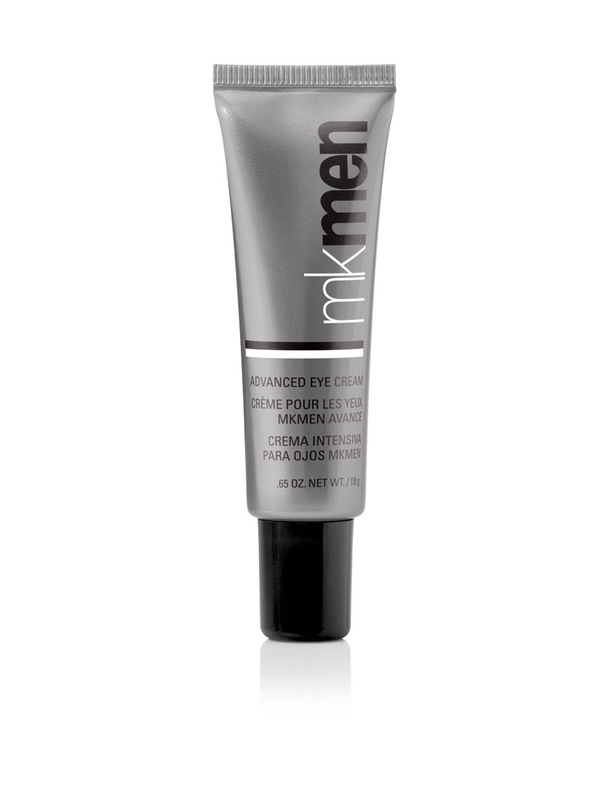 MKMen® Advanced Eye Cream is a lightweight, oil-free cream that contains skin conditioners. It immediately hydrates and helps to firm the look of skin around the eyes as it dramatically minimizes the appearance of fine lines and wrinkles.